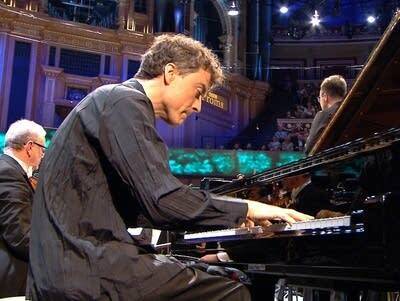 We're at the BBC Proms with pianist Paul Lewis for a performance of Beethoven's majestic final piano concerto. : Piano Concerto No. 5, "Emperor"